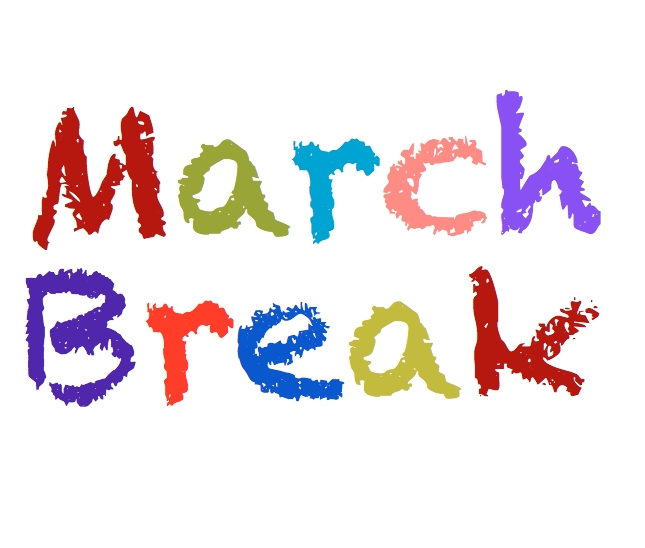 This year March Break will be taking place from March 12th-16th. Classes will resume on Monday March 19th. We wish all families a safe and happy break. 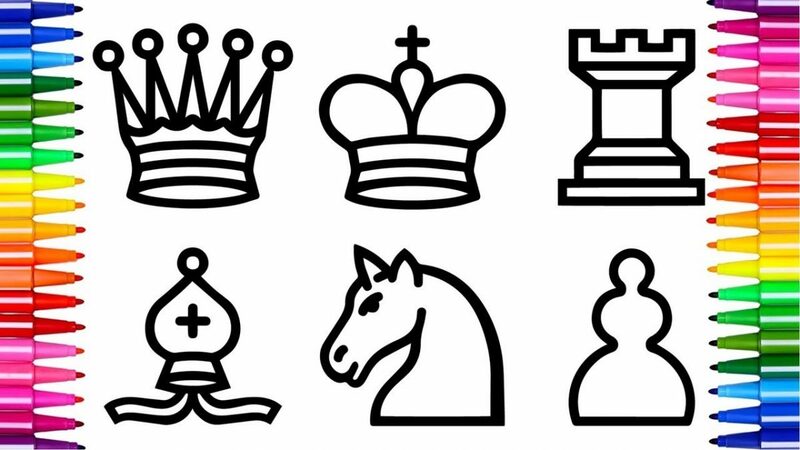 On Thursday March 8, Grade 4-8 students of St Julia will be participating in a school based Chess Tournament taking place in our school library. Congratulations to all of our participants. On Monday March 5th and Tuesday March 6th, St Julia welcomes Rocks and Rings! 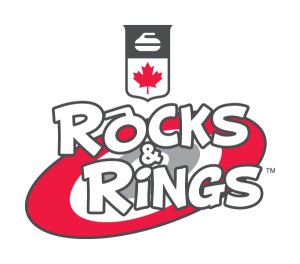 In partnership with Curling Canada, the Rocks & Rings program is designed to introduce the Olympic sport of curling to elementary school children. By bringing the curling rink to the school gym we reach children that would otherwise not have access to the roaring game.Curling is a ... Continue reading "Rocks and Rings"
Congratulations to St Julia’s first hockey team on winning the Inaugural 2018 St Julia Annual Hockey Tournament. Congratulations and a big thank you goes out to all participating schools and their team members and to all coaches who provided the students with guidance, leadership and support. Thank you also to all parents and guardians for your support. See you all next year! Go Jayhawks! 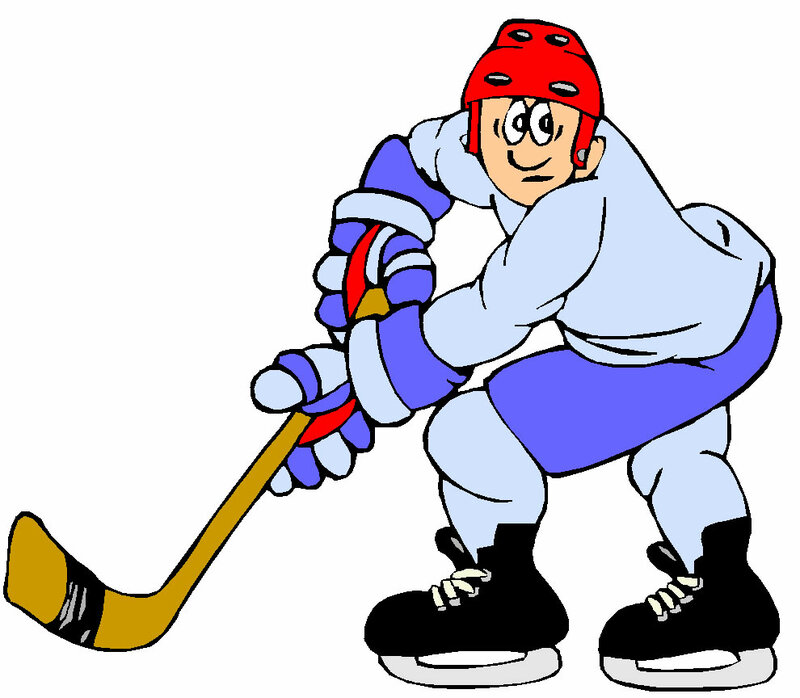 ... Continue reading "St Julia Hockey Tournament"
On Tuesday February 27th and Wednesday February 28th JUMP2MATH will visit St. Julia. Our gym will be transformed into a kinesthetic forum of math games. 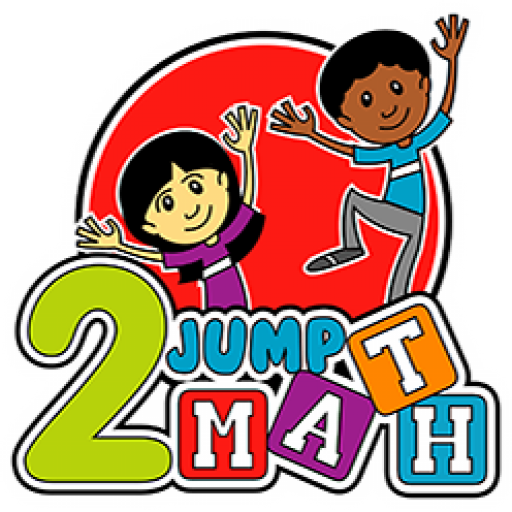 JUMP2MATH is a multi-sensory approach to teaching math that incorporates physical exercise, stretching, cross-body movements, cooperative learning, and visually-pleasing floor mats. This active math program allows parents, students, and teachers to enjoy ... Continue reading "JUMP2MATH"
Celebrated annually around the globe, Pink Shirt Day began in Canada in 2007 when two students, David Shepherd and Travis Price, took a stand against homophobic bullying after a grade 10 student was harassed and threatened for wearing pink. David and Travis bought dozens of pink shirts and distributed them to their male classmates to wear the next day. The ... Continue reading "Pink Shirt Day"